Highest Quality Work and Design. 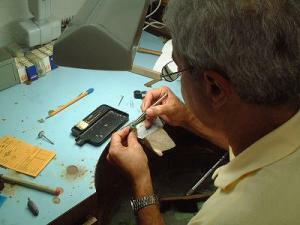 Over fifty years of experience, our quality of work is unparalleled. All custom work is hand crafted by Mitch himself. Feel free to view some of the samples of his work here. Our store, both inside and outside, has been completely remodeled and redesigned. 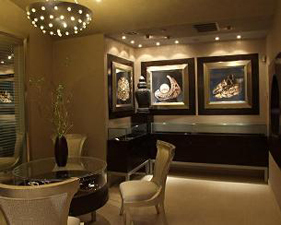 Interior work done by renowned Michael Weil. We have recently expanded our store to include a wide range of pre-made jewelry from around the world. 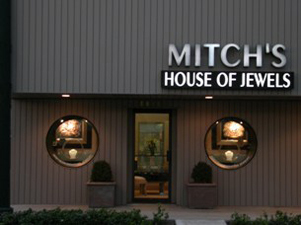 From wedding rings to necklaces to bracelets, our jewelry is hand picked by Mitch, to make sure it is of the highest quality and design.